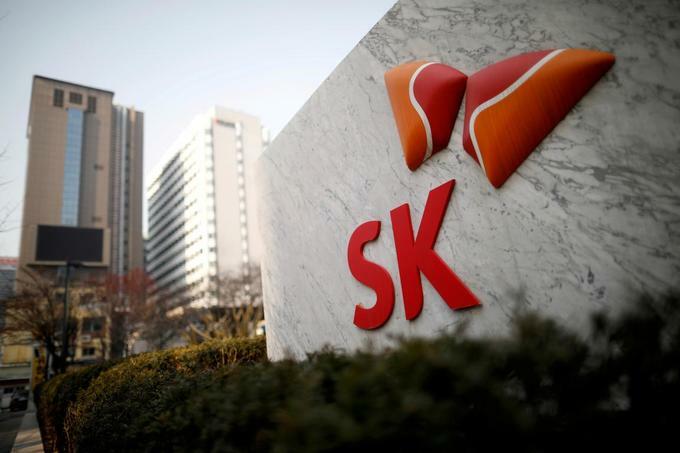 South Korean conglomerate SK Group plans to acquire a $1 billion stake in Vietnam’s largest private conglomerate Vingroup, Bloomberg reported. SK plans to make the investment as early as next month, it said, quoting South Korea’s Maeil Business Newspaper. Vingroup recently sought its shareholders’ vote on a plan to raise at least VND25 trillion ($1.08 billion) through a private placement to five foreign investors. It plans to sell the shares at a minimum price of VND100,000 ($4.32) and stipulate a lockup period of one year, during which time the shares cannot be resold by the buyers. It plans to use VND10 trillion ($432.34 million) of the proceeds to restructure its debts, VND6 trillion ($259.41 million) to invest in its auto company VinFast, technology firm VinTech and smartphone maker Vinsmart. Vingroup is Vietnam’s largest listed company by market capitalization and is worth VND377 trillion ($16.23 billion). Last September SK Group acquired a 9.5 percent stake in Vietnam’s diversified business Masan Group for $470 million.